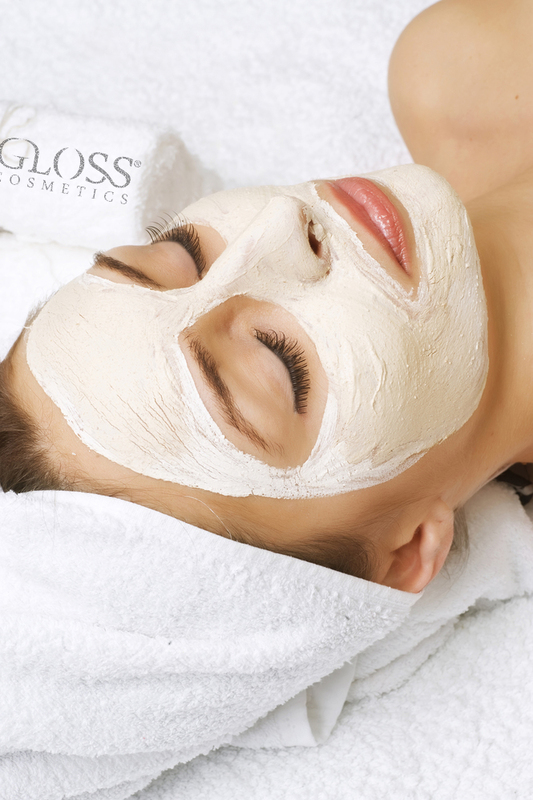 Classic Skin Treatment This is a treatment that gives a lot of glow to the skin. We customize products for your skin type. Deep Acne Treatment This is a general cleansing of the top skin layer. Suitable for skin with acne / pimple problems or gray skin. Deep cleansing is the removal of dead skin cells, comedones, powders in pores, milieus, black dots and acne / acne. Deep Cleanse / Ultrsasonic Peeling / Mesotherapy Without Needle This is a gentle method of cleansing the skin, where machine / ultrasonic peeling is used for treatment. Mesotherapy assumes that high quality products are drawn deep into the skin. The treatment is suitable for relaxed skin that stimulates cell renewal and removes fatigue. Microdermabrasjon This is a treatment that is done with a grinding method that "shoots" small crystals on the skin that dissolves dead skin cells and comes far deeper in the skin than a normal peeling could do. Crystal grinding provides a good deep clean and stimulation of microcirculation and regeneration of collagen fibers that smooth out fine lines and wrinkles. Reduces coarse pores, makes skin smooth and more elastic, sunscreen skin with pigment spots becomes less visible. With repeated treatments, you will achieve maximum effect and visible skin change. Lukus Anti-Age lifting Treatment Recommended for adult skin type. This treatment is designed to provide moisture, nutrition, hardening effect. Regenerates and gives a lot of glow. The treatment puts a brake on the biochemical safeguards that lead to premature aging of the skin. With repeated treatments, you will achieve maximum effect and visible skin change. In the treatment, products are used that help against wrinkles and lines, give the face a lift and add oxygen to the skin. Fruit Acid TreatmentEffective fruit acid treatment gives results after the first time. Highly effective to refresh the skin, give glow, smooth out pores and normalize the sebum production. Provides more elasticity to the skin. Make hyperpigmentations lighter, reduce scars and crack marks. With repeated treatments, you will achieve maximum effect and visible skin change. Skin Roller/Microneedle/ Mesodermaroller Skin Roller is designed to stimulate and increase the weights of new collagen fibers in the skin. Very effective treatment for anti-age and to reduce scars, skin damage, wrinkles, cellulite and phobed skin tone and texture. A revolutionary rejuvenating treatment that provokes skin cells to produce new collagen by simulating an "injury." By piercing microscopic holes and making small channels into the under skin, the skin tricks into believing that it has been damaged. The skin will then release a variety of growth hormones so that the collagen and the repair process are set to high and the skin is read and renewed. This perforation of the skin makes no permanent damage and is 100% free from harmful chemicals. The treatment is carried out by specially trained professionals in many countries. It is patented worldwide, FDA-approved, as well as clinically tested and featured in leading scientific medical journals. With repeated treatments, you will achieve maximum effect and visible skin change. What can Dermaroles-Mesotherapy help you with?